Songwriter Sarah Marlowe Spence lives and teaches Yoga in Auckland, New Zealand. 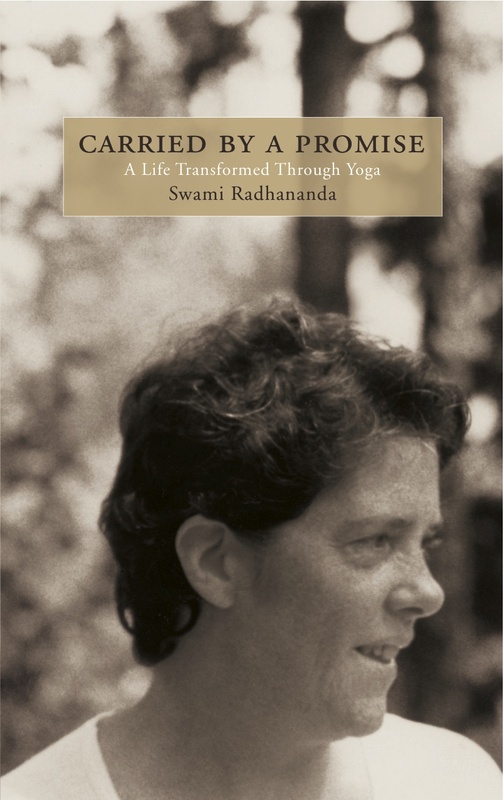 She has studied at Yasodhara and was one of the musicians who contributed to the recording of Lift – sacred music from the Ashram. Here she shares her experience of the ‘pyramid’ of music – from pop to songwriting, bhajans and mantra, reflecting on the role each has played in her life and her connection with the Light.